For 12 years, I had the privilege of serving as editor-in-chief of the American Heart Association’s flagship journal, Circulation. The experience was highly valuable, both because of what it taught me about cardiovascular biomedicine and because of how it shaped my approach to the many challenges that routinely cross an editor’s desk. Here, I would like to share with Science Editor readers my thoughts about the benefits and challenges of the editor’s role, emphasizing the key requirements for effective editorial leadership from the perspective of my personal experience. 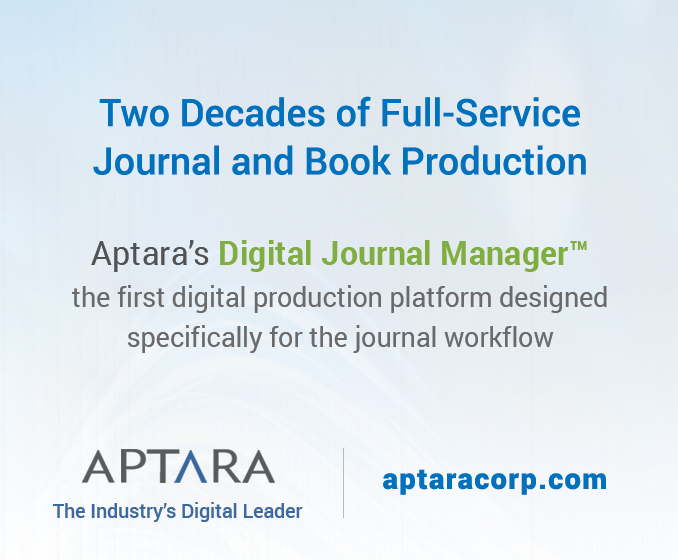 Upon reflection, a dominant, lasting impression of the job is that the workload was enormous: ~5,000 manuscripts were submitted to Circulation annually, and ~10,000 manuscripts were submitted to the Circulation family of journals (Circulation and its six daughter journals) annually. By virtue of those numbers, we were privileged to read the very best cardiovascular manuscripts available worldwide. Equally important given those numbers, we also read many weak manuscripts with a variety of shortcomings that commonly distinguish the majority of submitted manuscripts from excellent papers suitable for publication. Clearly, faced with this scope of work, for the enterprise to succeed the editorial team must be well organized and highly efficient. 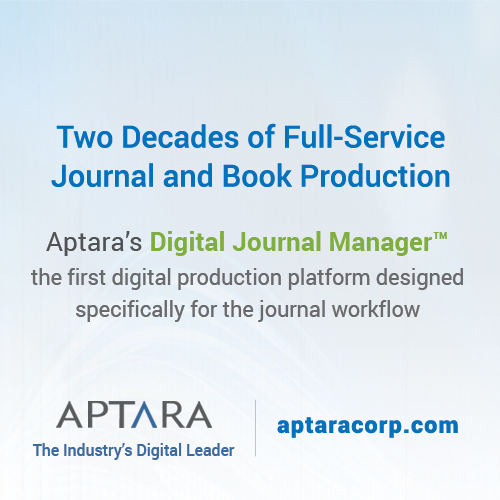 To that end, an effective editorial office staff is absolutely essential for optimal manuscript processing and maintaining smooth general journal operations, and we were fortunate to have had a truly outstanding managing editor and her staff. In addition, the associate editorial team must have a sufficiently broad range of expertise to accommodate the extraordinary diversity of manuscripts submitted to a journal that publishes papers onall types of cardiovascular research, from basic science to health outcomes, in all fields of cardiovascular science, from vascular biology to genomics. This editorial team needs be complemented by a group of highly reliable expert reviewers representing all relevant scientific fields, who approach the review process as objectively as possible, declaring potential perceived conflicts of interest appropriately. Although the editorial team makes every effort to review manuscripts objectively, scientifically acceptable manuscripts must ultimately be prioritized given the page limitations of most journals. This prioritization begins to move the editorial process away from reasonably pure objectivity toward the informed, but subjective, assessment of the value of a manuscript for the readership. Among the types of questions we consider in this process are the following: Does the manuscript have sufficient appeal for the broad readership? If not, is there a subset of readers—no matter how small—for whomthe manuscript may have great scientific importance? If scientifically sound but not a definitive study, is the manuscript sufficiently provocative to move a scientific field in a new direction? These are often difficult questions to answer, but with growing experience, over time the editorial team establishes internal standards in its approach to them. In many respects, this prioritization is one of the most difficult—but most crucial—aspects of the job of journal editor. What makes prioritization decisions difficult is, of course, the need to respond to authors who feel rejection of their manuscripts is unjustified based on the scientific evaluation provided in the reviews. Likewise, on occasion, reviewers are offended by the failure of the editorial team to accept their recommendations for acceptance of a sound manuscript. Although the editors make every effort to explain prioritization decisions to the authors and reviewers, and carefully remind the reviewers their job is to advise the editors, who make the final decisions, ill feelings surface not infrequently and must be addressed judiciously and thoughtfully. That authors have strong feelings is not surprising as their manuscripts are a record of their intellectual creations, rejection of which is rarely viewed with complete objectivity. 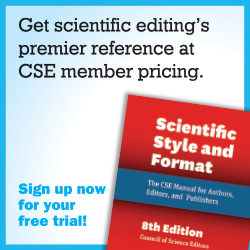 In addition, the authors’ perspective is often narrow because most authors have not served as journal editors and, therefore, lack the experience to compare objectively the importance or value of their submissions with all the manuscripts read by the editorial team. To be sure, these are perennial challenges without simple solutions. From my 12 years of experience, I have learned the best way to address these issues with good conscience is to be as consistent as possible in the approach to making decisions and to rely on open discussion among senior and associate editors in the process. There are many other types of often difficult decisions editors must make throughout the course of their work. The hallmark attribute of an effective editor in this regard is consistency. 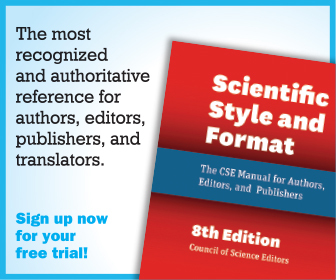 This is true not only in decisions about the fate of manuscripts but also about a wide range of topics, from the choice of author for an editorial to accompany a published article, to conflicts in authorship that require resolution, to the approach to and disposition of allegations of scientific misconduct. Each of these and many other topics require the development of formal processes that, so far as possible, objectively facilitate decision-making. 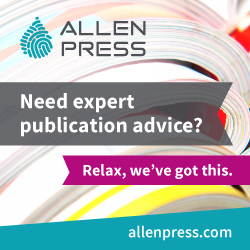 Assembling a team of senior editors who can provide counsel and guidance to the editor-in-chief is invaluable in dealing with many challenging editorial issues that routinely confront the journal. Yet another important lesson learned in my role as editor is the wide range of uses for invited editorials. Typically, editorials offer a means of clarifying or interpreting a paper for the reader, written as they often are by experts in the field. In addition, however, editorials can be used to place the message of a paper in perspective; for example, considering the long-range implications of a novel therapy on the cost of care, or putting a published finding in appropriate historical context, or suggesting future experiments or trials that seem reasonable and appropriate based on the paper’s key results. In addition to these uses of conventional editorials, I have also found editorials written by the editor can serve unique purposes, including addressing a topic of interest unrelated to a published article that the editor believes should be considered by the readership because of its importance to the community, or stimulating the readership to address a particularly pressing issue best dealt with by the broad scientific community. In this way, the editor can take advantage of the “bully pulpit” his or her role provides. The key to this strategy is, of course, not overdoing it. During my tenure as editor, I wrote, on average, one primary editorial annually, hoping that infrequency and the selective nature of topics would indicate a unique emphasis to the readership, stimulating their deepest consideration. Serving as editor-in-chief of Circulation has been one of the highlights of my professional career. The privilege afforded me by leading this premier journal has been unparalleled, both in terms of guiding the cardiovascular community toward the best science its investigators had to offer, and in terms of setting clear standards of quality and of deliberation to help move the overall scientific enterprise forward. The role of Editor is a truly unique and remarkable professional experience I would encourage anyone with appropriate skills, experience, and interest to pursue as an important element of a fulfilling academic career. Joseph Loscalzo, MD, PhD, is chair of the Department of Medicine and physician-in-chief at Brigham and Women’s Hospital. He served as the editor-in-chief of the American Heart Association journal Circulation from 2004 to 2016.